World Wide Education is a pioneer institute in the education sector in Bhopal. We prepare students for study abroad and provide classes for GRE, GMAT, SAT, TOEFL, IELTS and guide them to obtain admissions and scholarships to the world renowned Universities. · MS in CS courses focus more on algorithms, data structures, core computer Science concepts like database, networking, robotics. · MIS courses are geared towards business and industry. · Without work experience, having an MIS will not get you into a managerial position. 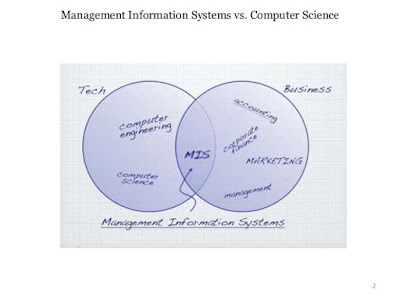 · MIS does offer technical and non-technical courses. 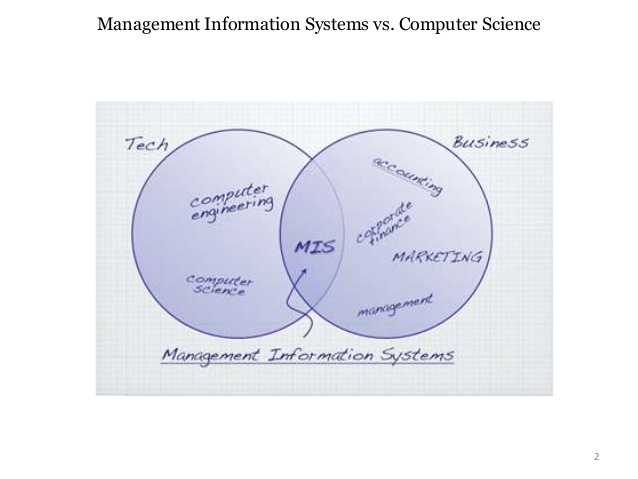 · You can still become a software engineer after completing MIS. · After studying MIS, you can work as a business analyst, systems engineer, systems architect, software testing engineer, and other similar positions. This data is from the MIS program at CMU. Please feel free to contact wwebpl@gmail.com .